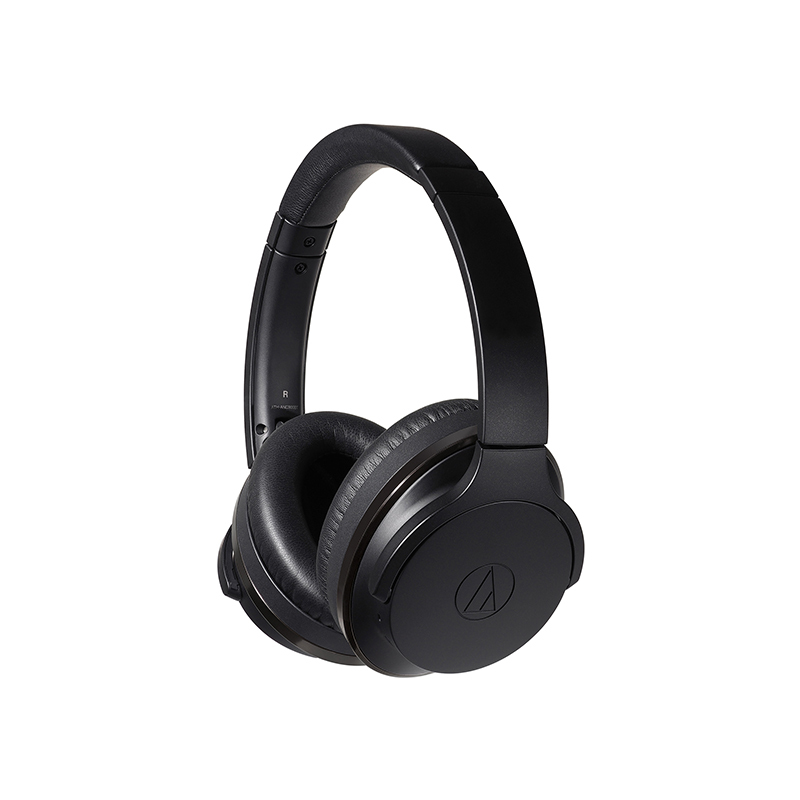 The ATH-ANC900BT QuietPoint® wireless over-ear headphones feature digital hybrid noise-cancelling technology for the highest degree of ambient noise reduction of any QuietPoint® model. 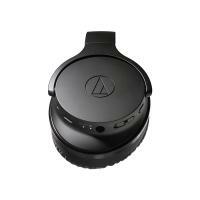 This allows you to listen to music, watch videos, and take phone calls in extremely noisy locations without losing any of the detail in the sound you actually want to hear. 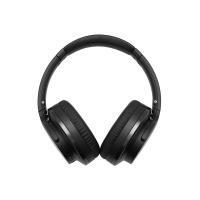 Yet the headphones also have a switchable hear-through function that allows you to hear voices when you desire, so you can engage in conversations and hear important announcements without removing your headphones. The ATH-ANC900BT headphones are equipped with 40 mm drivers with a diamond-like carbon (DLC) coating on the diaphragms for excellent sound reproduction. 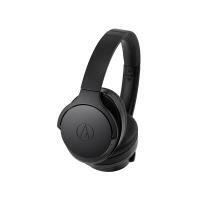 They utilize Bluetooth® 5 wireless technology and have touch and swipe controls built into the earcup for convenient handling of calls, music playback and volume adjustment. 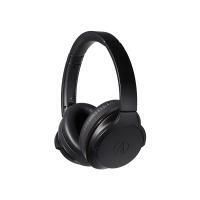 The headphones also support the Audio-Technica Connect app for convenient control of headphone settings, including the adjustment of noise cancellation and hear-through function. 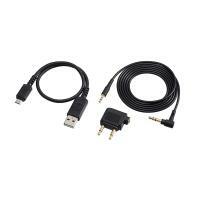 A detachable 1.2 m (3.9') cable is also included to give you the option of using the headphones with a wired connection, such as when wireless operation is not available, when battery power is low, or when you want to reproduce Hi-Res Audio. The headphones’ memory-foam earpads provide excellent sound isolation and amazing comfort, and the earcups fold flat for easy to transport. 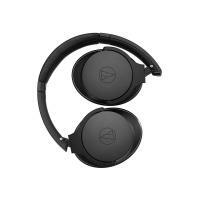 An internal lithium polymer rechargeable battery powers the headphones, giving you approximately 35 hours of continuous Bluetooth and ANC use on a full charge. 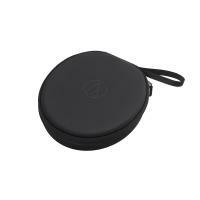 The headphones come with a 30 cm (1') USB charging cable, airline adapter, and a carrying case.